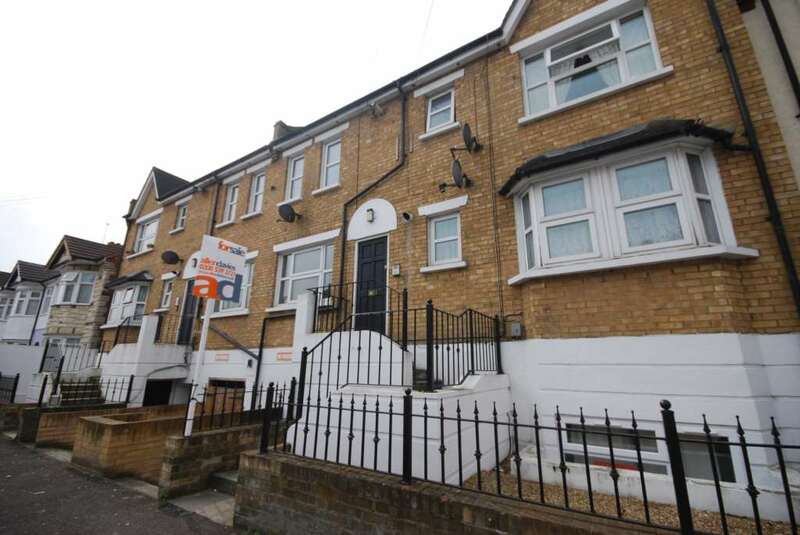 ** GUIDE PRICE £260,000 - £270,000** ALLEN DAVIES are pleased this GROUND FLOOR APARTMENT which has been REFURBISHED to a GOOD STANDARD. 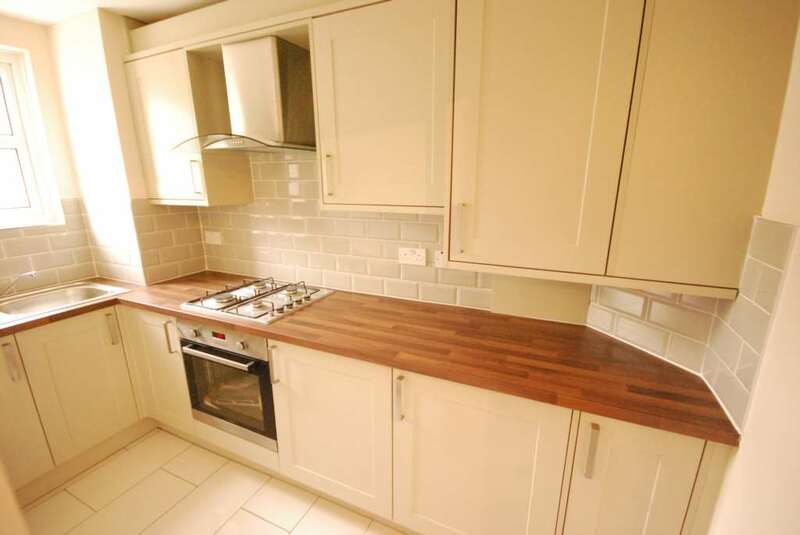 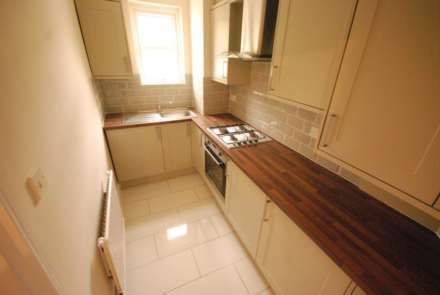 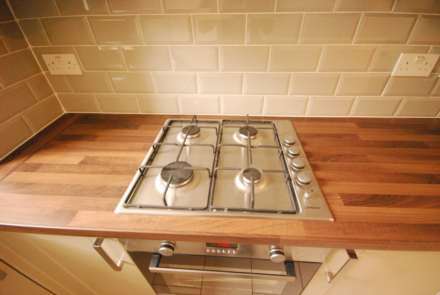 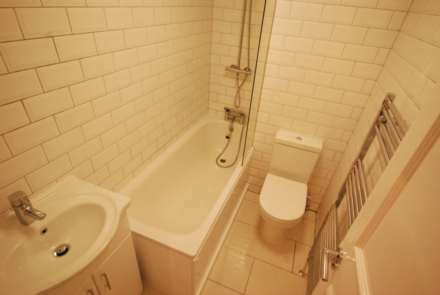 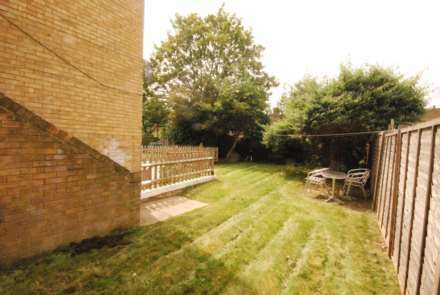 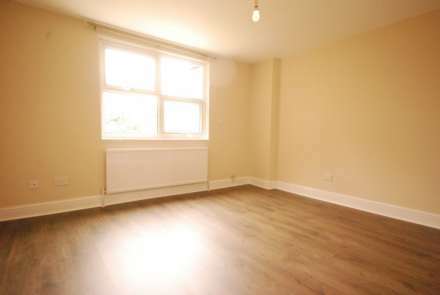 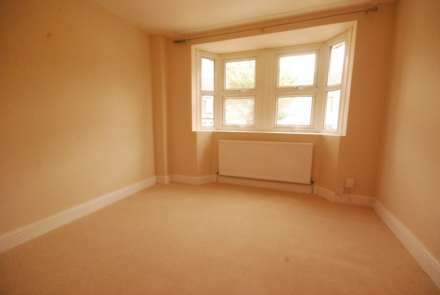 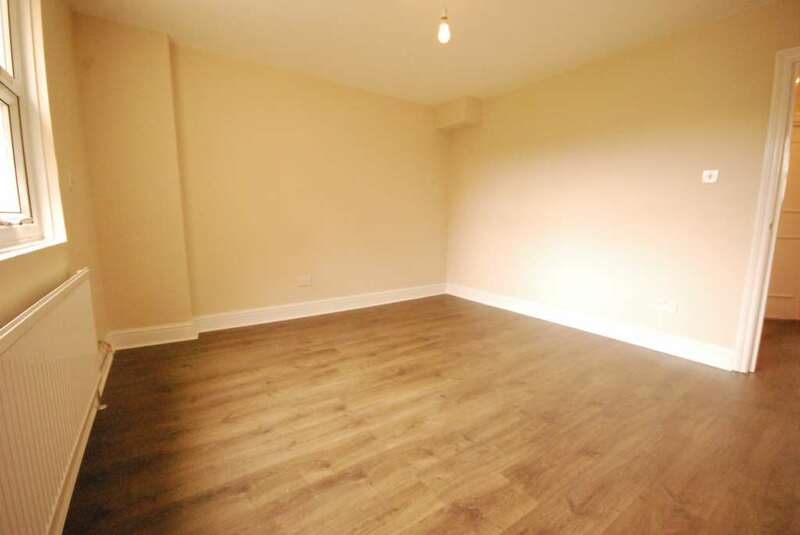 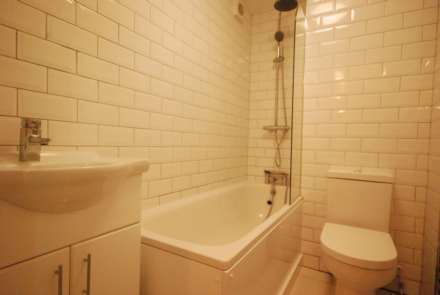 The property is located close to BAKERS ARMS, which offers great SHOPPING and TRANSPORT LINKS. The property comes with a NEW LEASE on completion and is offered CHAIN FREE.